This is freaking awesome! 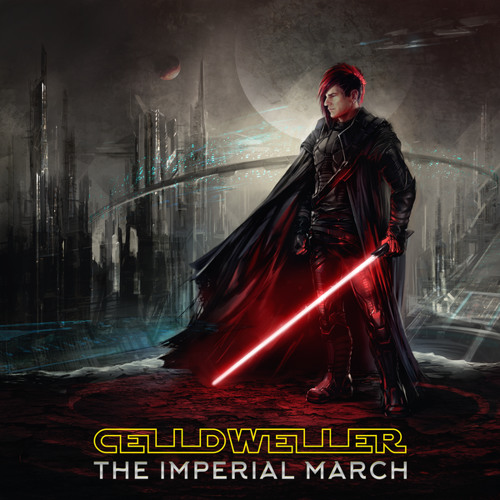 Celldweller clearly knows the power of the dark side! just wait until Jonathon rips snoke in two halves. cause the empire would fall. Still not as powerful as the Light! You hate rebel scum and are on a killing spree with Darth Vader. I would be playing this. (once again) you're a f* genious! should I tell on you to lord vader?